Today, the U.S. Supreme Court agreed to hear its fourth challenge to the five-year-old Affordable Care Act — and the second challenge involving the law’s requirement that employers provide insurance that includes coverage for female workers who choose to use birth control. In creating the ACA, the Obama administration in an exception to the contraceptive mandate for strictly religious organizations like churches, but not for church-affiliated non-profit institutions like schools or hospitals. Then in the wake of the 2014 Supreme Court ruling in the Hobby Lobby case, in which SCOTUS ruled that there needed to be a way to exempt the owners of closely held private companies who oppose the use of birth control, the administration created a process through which the federal government would take over responsibility for paying for the contraceptive coverage. The idea was that, by having the government pay for any birth control, the employers were not in any way responsible for financing something to which they object. 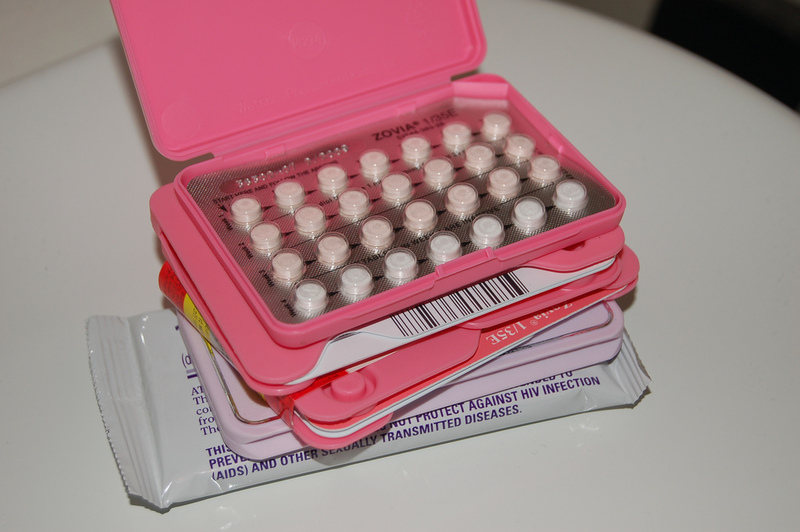 But eight different religious non-profit organizations — including Southern Nazarene University in Oklahoma, Geneva College in Pennsylvania, and the Little Sisters of the Poor Home for the Aged — challenged this compromise in federal court, claiming, among other things, that the arrangement still made them complicit in their employees’ use of birth control. Seven of these challenges failed to convince U.S. appeals courts, but in September the Eighth Circuit Court of Appeals in Missouri sided with the non-profit groups. This morning, SCOTUS agreed [PDF] to hear at least part of each of the remaining seven challenges, which will be consolidated when the court hears arguments in March 2016.